JetSetGo is a multi-faceted organization focused on delivering innovative and transformational solutions to the general aviation industry. Hailing from a typical Marwari family, running a successful business and taking risks was always there in the DNA of Kanika Tekriwal. For her, entrepreneurship is all about running a business, solving problems and building success from scratch. “I am yet to face failure both professionally and personally. I am a born risk taker but I do calculate pro’s and con’s before jumping into the dark,” says, Kanika Tekriwal, Co-Founder and CEO, JetSetGo. When she was all set to start JetSetGo destiny took a very sad turn in her life, she was diagnosed with Cancer. But that did not stop her to pursue the dream, the 8 months of treatment gave her enough time to conceptualise JetSetGo. Tekriwal founded JetSetGo in March 2014 after she analyzed the darker and more difficult side of the general aviation business in India especially when compared to developed countries. • Customer frustration dealing with charter brokers who provide limited choice or transparency and exploited price arbitrage opportunities based on customer needs. • Inefficient pricing models forcibly used by operators due to inadequate demand aggregation options. • Inadequate or sub-standard level of ground infrastructure and quality of service further compromising the customer experience. • Weak supply chain for services and parts especially for legacy aircraft owners increasing operating costs and scheduling down-time. • Cumbersome trip planning and significant regulatory compliance costs for operators. JetSetGo is an online market place for private jets and helicopters. JetSetGo Aviation Services Pvt Limited is a multi-faceted organization focused on delivering innovative and transformational solutions to the general aviation industry. Before starting JetSetGo, Tekriwal garnered experience in both India and abroad. She began working in the business aviation industry at the age of 17 at a time when private jet were far and few. The biggest challenges that Tekriwal faced since the beginning is the lack of knowledge and awareness of private jet usage amongst the Indian marketplace (customers, operators and regulators). “Private jets have not been marketed right in the country. Thoughts that come to one’s mind when imagining flying in a private jet are ranging from a luxury mode of travel to one available at the beck and call of only the rich or the ultra-rich,” avers Tekriwal. The greatest learning she has acquired from the different phases on the entrepreneurial journey is listening to your customers – there is no one better to help you turn your business into a success than your own customers. How big your business is or whatever the size of the customer base you may acquire - being available to every customer at all times is crucial to success. “I am successful if I am able to address their problems and develop solution for them,” mentions Tekriwal. The private aviation industry in India is at a very nascent stage with only 15 per cent of the total aircraft movements in India being private jets and helicopters which when compared to rest of the world are almost negligible. At present, the industry is highly disorganised and fragmented but at the same time, it is growing at a very rapid pace. “JetSetGo is looking at capturing a minimum of 20 per cent market share by the end of the year,” mentions Tekriwal. JetSetGo today has 162 visitors monthly out of which 64.5 per cent are first time visitors. It procures private jets from private jet operators who own and operate them. JetSetGo is ramping up its capabilities in several Indian airports to put in motion a new JetSetGo customer service standard that will re-define the customer. “At JetSetGo, we will raise the bar without compromise to indulge and cater to each customer’s needs,” says Tekriwal. 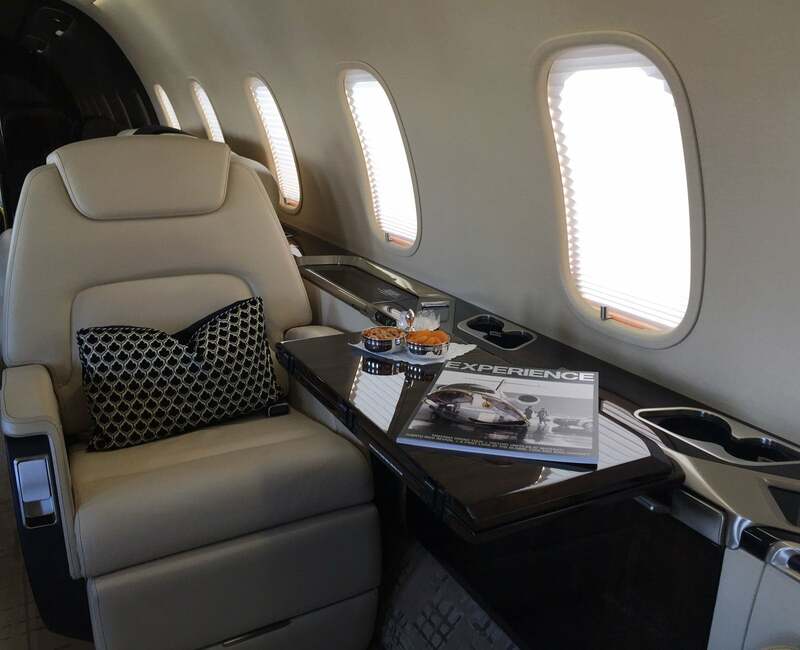 JetSetGo is set to revolutionize the private aviation business by re-defining the experience for private charter customers through end to end control of the value chain with collaborative partnerships and technology at its core. Tekriwal claims that JetSetGo is India’s first and only marketplace for private jet charter. JetSetGo is growing at a rate of 70 per cent year on year. Its customer range starts with a net worth of $10 million and above which comprises corporate houses, celebrities, politicians and decision makers. Having a more focused and identifiable customer base, JetSetGo’s focus is to provide value added services to customers with no additional cost. In parallel, the company will invest in big data capabilities to address customer needs from time to time. “JetSetGo will be quite literally Aladdin’s carpet for India’s HNI’s (High Net worth Individual) and UHNI’s (Ultra High Networth Individuals),” concludes Tekriwal.